Another wide use for timber is in the shape of garden landscaping. 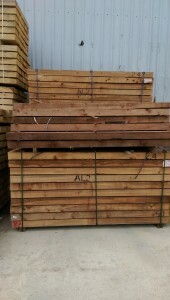 We carry a few various items to complete that timber look throughout the house of garden. 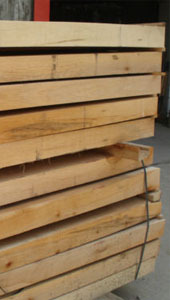 Sleepers – softwood treated and hardwood oak. Cladding -for use on sheds and barns etc. we carry a 175 mm featheredge, which comes black primed. 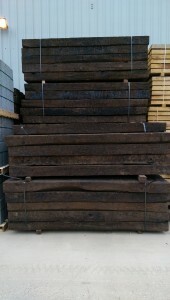 We have now back in stock, Reclaimed Railway Sleepers. 250mm x 125mm x 2.75m and weigh approx 105kg. these are the original black creosoted type.